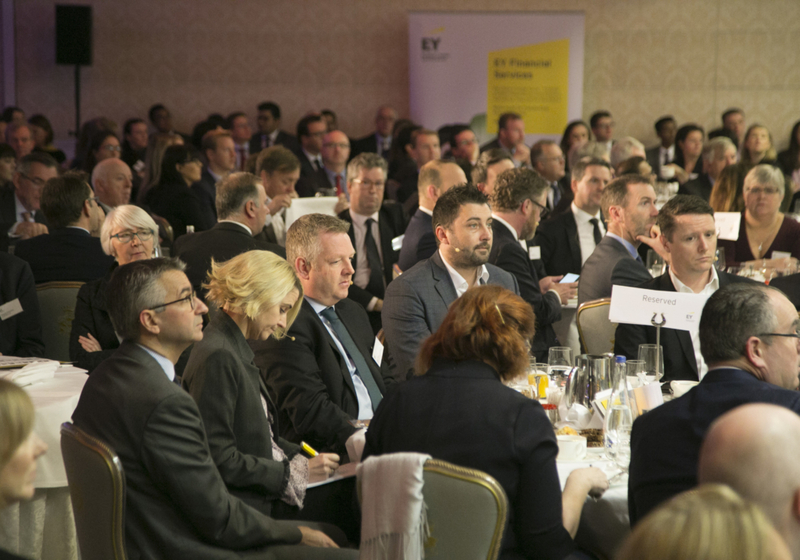 EY’s annual Funds Forum took place on Tuesday, 4 December at the Shelbourne Hotel in Dublin. 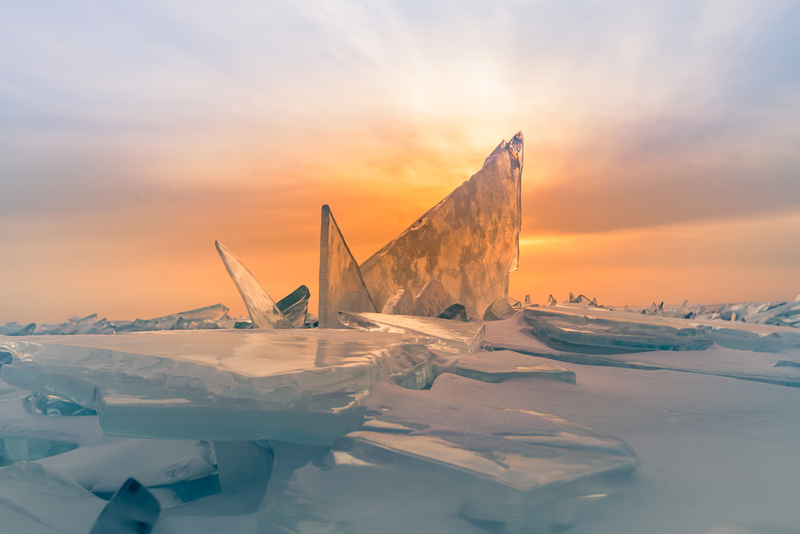 The event brought together the industry’s biggest players to discuss the latest trends and developments in the funds industry, on the theme of ‘Breaking new ground’. The Regulatory perspective was provided by keynote speaker Derville Rowland, Director General (Financial Conduct), Central Bank of Ireland, and Sven Gentner, Head of the Asset Management Unit at the European Commission. 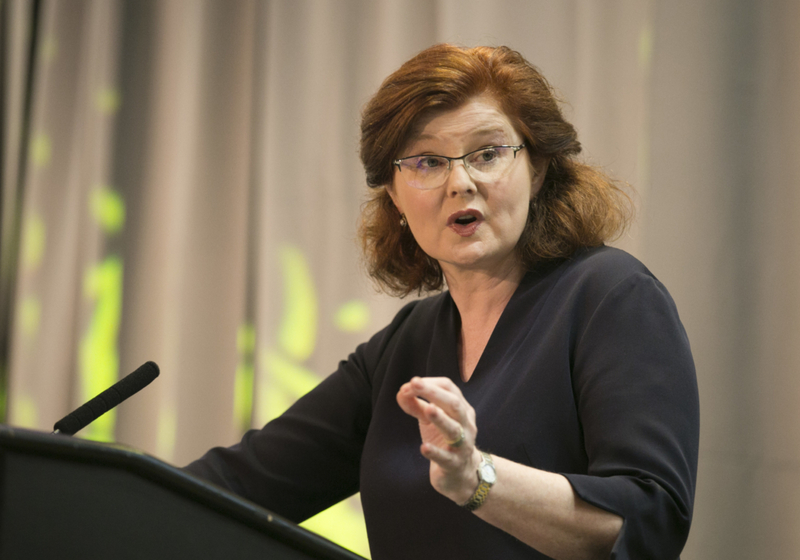 Ms Rowland commented that this is “a moment of significant change – and challenge – within the financial services sector as a whole, and new ground will be broken in the period ahead in lots of different ways.” She discussed two issues in particular – the importance of effective culture within the sector, and the importance of being prepared for Brexit. You can read her full speech here. Ms Rowland’s remarks on the link between good culture, governance, regulatory compliance and ultimately protection for investors and other consumers of financial services set the scene for the following panel discussion. Titled Conduct and Culture in the Funds Industry, it was chaired by EY director Brian Binchy. Ronan Doohan, Deputy Programme Director, Irish Banking Culture Board, discussed the changing cultural landscape of retail banking in Ireland and the lessons which apply to the wider financial services sector. Martin Stravers, co-founder of Solutional, shared insights from the Netherlands. The Dutch Central Bank (De Nederlandsche Bank – DNB) are leaders in the supervision of behaviour and culture, collaborating with the CBI to produce this year’s report, ‘Behaviour and Culture of the Irish Retail Banks’. He stressed the importance of management and supervisory boards becoming more aware of their personal interactions, and the effects that these have for their organisation and its culture. The integral role of diversity in achieving a positive culture was also discussed. 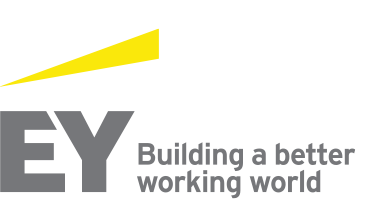 EY Director Olivia McEvoy shared findings from our Diversity and Inclusion survey, where 49% of respondents stated that they favour regulation/legislation as a driver of more diverse and inclusive organisations. The changing European landscape, dominated by the uncertainties of Brexit, was another key focus of the day. Antony Manchester, Managing Director of BlackRock’s Global Public Policy Group, gave his view on the asset management industry in Europe post-Brexit. He spoke about the importance of the end investor and how they should be taken into account when decisions are made by both sides of the Brexit debate. Speaking as part of a panel, Victoria Brown, Head of Regional Management, EMEA, Aberdeen Standard Investments stressed that amidst all this uncertainty, our job as an industry is to provide certainty for clients. Jackie O’Connor, Head of EMEA Regulatory Reform at Goldman Sachs Asset Management, also commented that this is a truly exciting time to be setting up in Ireland. Sven Gentner, Head of the Asset Management Unit with the European Commission, delivered an address on the new prudential rules for systemic investment firms, covering capital, liquidity and reporting requirements. He also discussed the proposed revised powers for ESMA covering asset managers. David Doyle, Senior Policy Advisor in EU Financial Services Regulation, EY, talked about tectonic changes at EU Institutional level which are expected in 2019, with implications for the financial services industry. A combination of EU Parliament elections, the arrival of new College of Commissioners, new presidents at the head of the Council and the ECB will transform both the agenda and the agenda-setters in Brussels. Asset managers will be subject to more oversight, both at national and Pan-EU level. It’s inevitable that new technologies introduce new risks and different ways of working. But new technologies also offer significant opportunities to improve risk management and enhance the efficiency, safety, and soundness of markets. We’re certainly in changing times for the asset management industry. As we look to the future I think it’s incumbent on us as an industry to pause and really think about what kind of industry we want to be, and what we want to be known for. I think there are two pillars to that. Firstly an industry that does the right thing, and is seen to do the right thing – not only to protect the end investor, but to continue our contribution to the wider economy. We need to continue to help pensioners and savers – both locally and internationally – to become financially secure. We must also ensure that the wider community in Ireland recognises the role that we play in the local community. We employ 16,000 people across this country and all of us, whether at an individual, organisational or industry level, commit significant time and investment to our local under-privileged communities, truly changing life paths. Our industry does so much, both at an economic and community level, and we need to be recognised and appreciated for this. Ultimately we will benefit as we’ll receive support for the initiatives we need – and I think the ILP is one good example of that. You can watch all of the Funds Forum videos here, or view the photographs in the gallery below. If you would like to explore any of the topics or themes from the event in greater detail, don’t hesitate to reach out to us. View all the images from EY's Funds Forum 2018.